We like our customers to love our shirts. Hence, we offer an easy no-questions asked Returns Policy. Send the shirt within 21 days and we'll refund your purchase. No questions. No hassle. 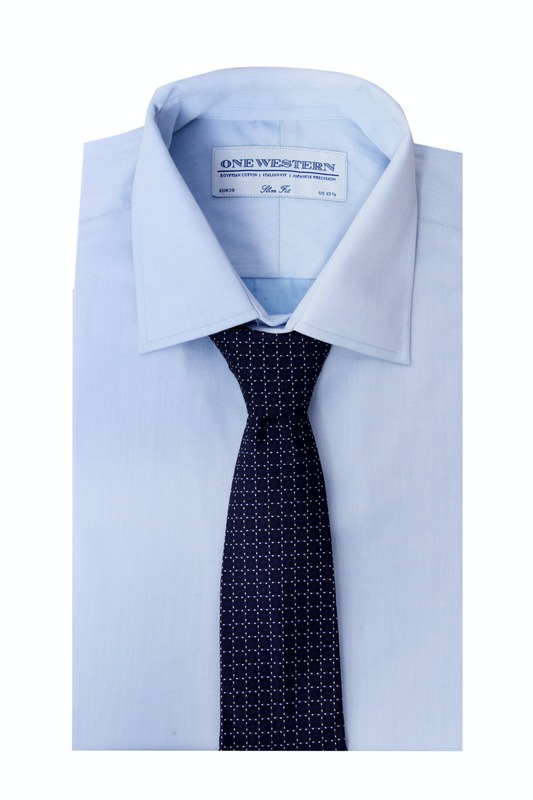 In case you are unsure of your size, please email us on care@OWshirts.com with your preferred size / fit in other popular brands and our design team will suggest the best One Western fit for you. Got this as a gift from a friend and The fit and quality was fabulous! Took your link just to write a review and will be buying all my shirts from here now! Perfect shirt with extraordinary servuce levels.... delivered in 48 hours after order. This is one of the best shirts that I have. The fabric is amazing and has a nice lustrous feel. I love the detailing and the high quality stitching. A really well made shirt. Will come back for more!!! Very comfortable in summer months. The shirt breathes easy, looks rich and feels light on body. Amazing sheen and style. thank you !! !